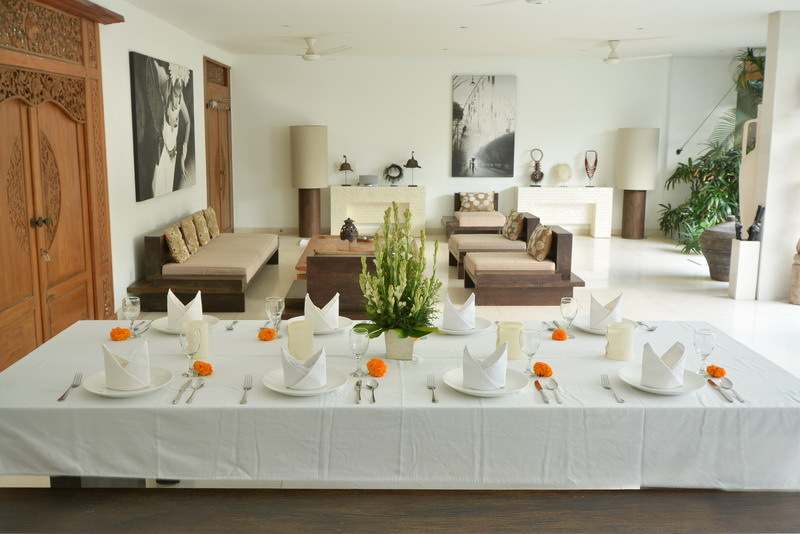 Enjoy complimentary forth night with every three consecutive paid nights at best available rates for all category villas. Feel the experience stay of our full services including daily breakfast, turn down services, complimentary airport arrangement pick up – return services, daily fresh local fruits, complimentary wifi. Secure your villas in 30 days in advance and enjoy our special rate from best available rates for all category villas, also enjoy extensive benefits for daily breakfast, turn down services, complimentary airport arrangement pick up – return services, daily fresh local fruits, complimentary wifi. Now it is the time for holiday with family in the tropical island like Bali. 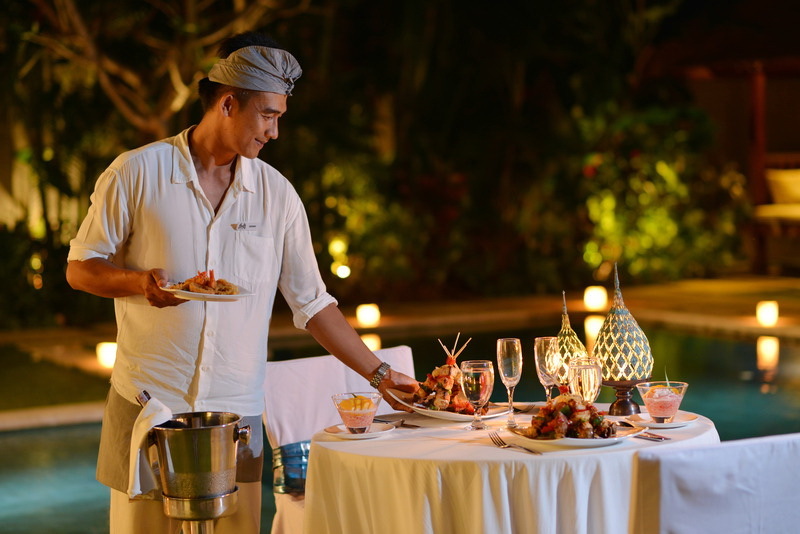 The beaches, the culture, the sopping and marvelous food, our villas is the right places for your entire family and enjoy some of the perk we have to offer. Indulge in our exceptional surroundings and treat yourself to an unforgettable event. 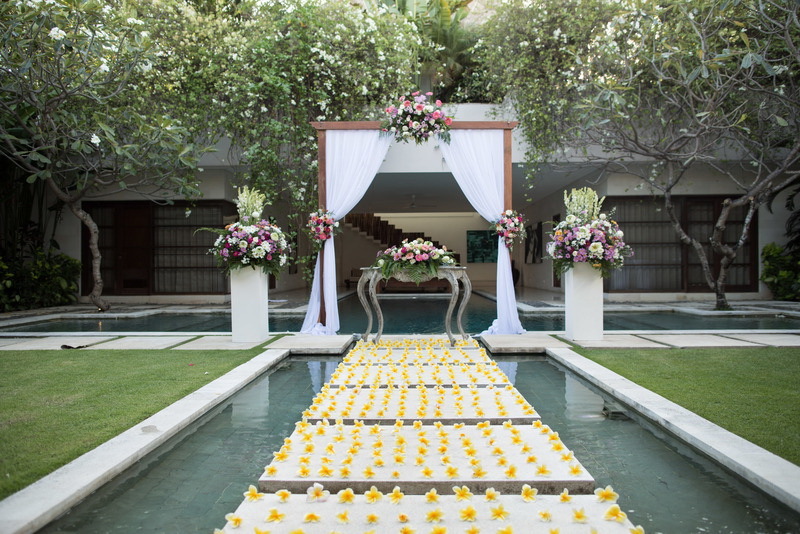 Let us help you to create a unique wedding, set on Private garden and by the pool with magical moments and you will have a magnificent moment among friend and family. Whether you select a traditional wedding or an intimate ceremony, we provide an expert wedding coordinator and full catering services to make wedding plan effortless. 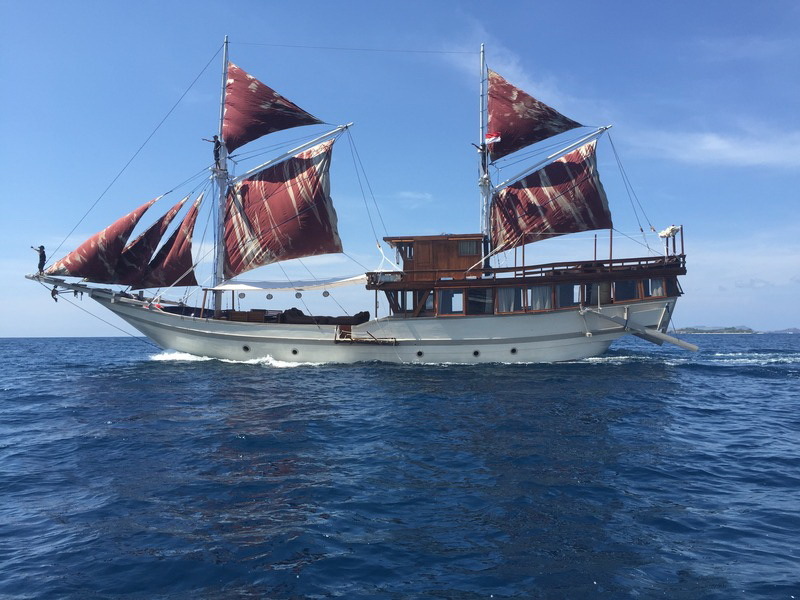 We offer an ultimate luxury package combining stay in our private pool villa and continue sailing to Komodo Island with our signature luxury Indonesian phinisi “Nyaman Boat”. Unlock your explorer side to see more of the east of Indonesia and become witnesses of prehistoric Komodo Dragon. 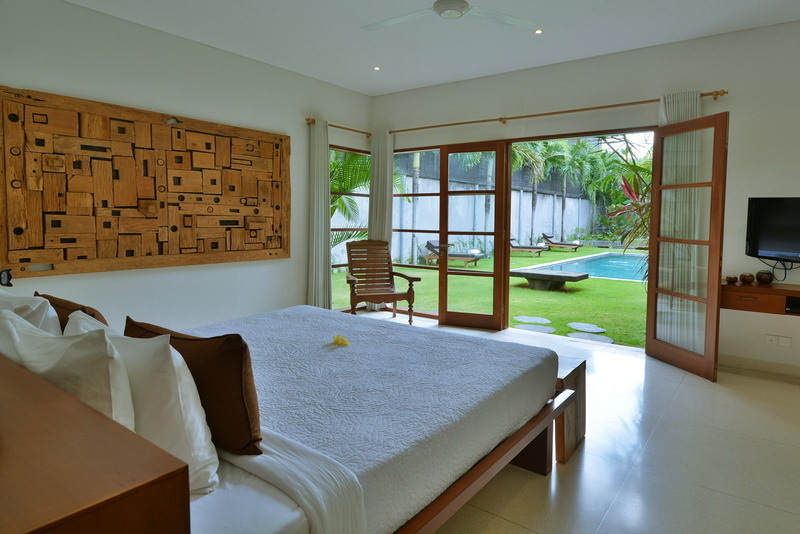 200 meters from the KU DE TA and the beach, 150 meters from fancy restaurants. 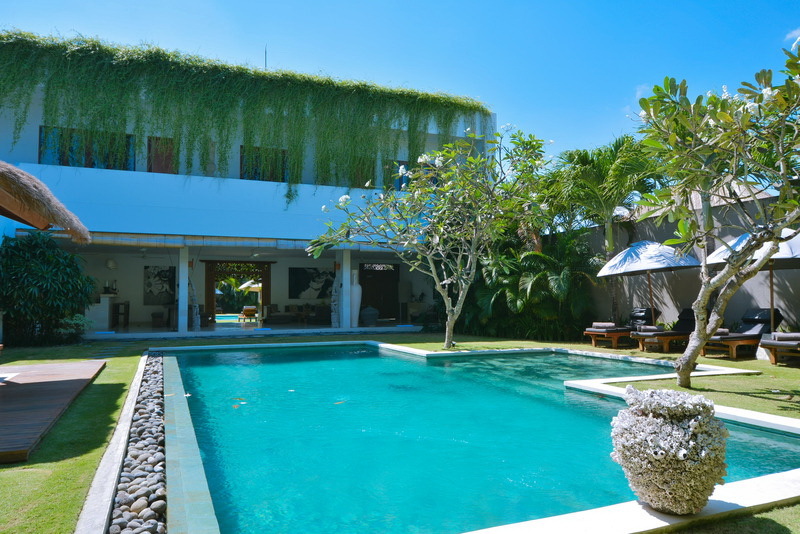 Our Nyaman Villas Bali front office will contact you soon.